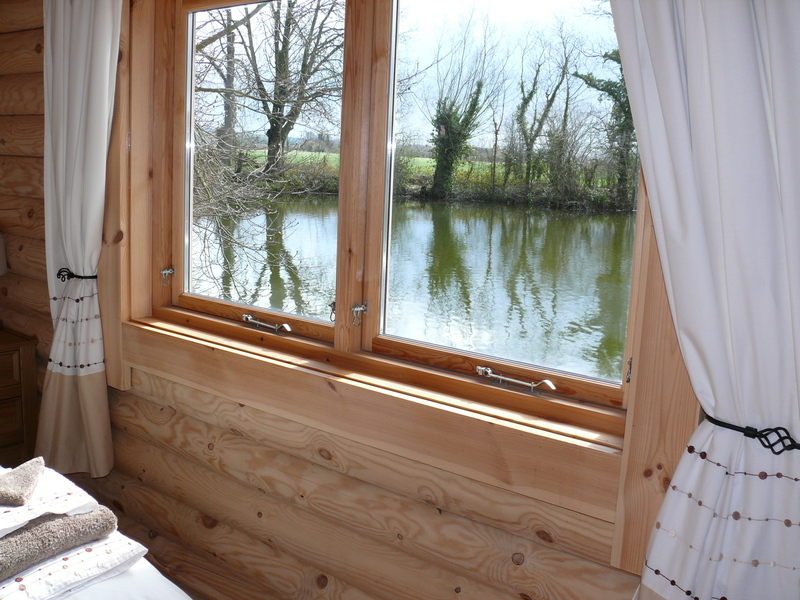 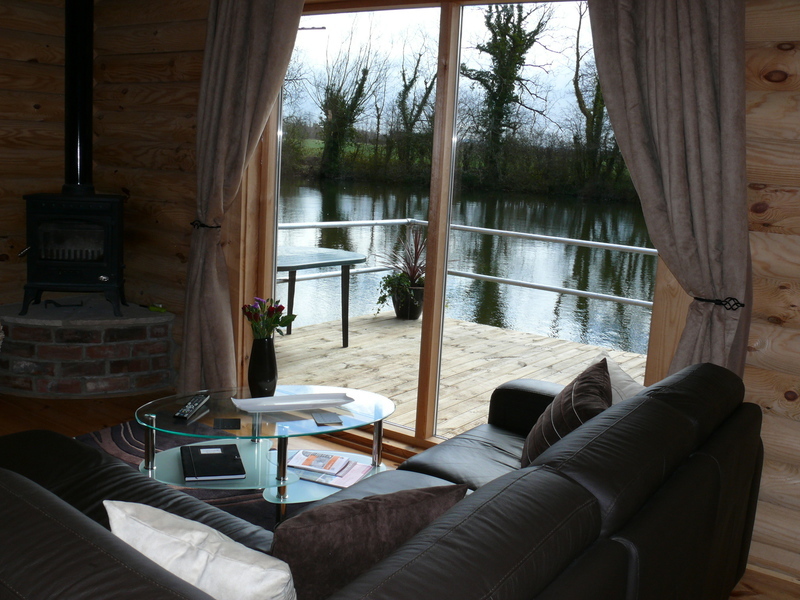 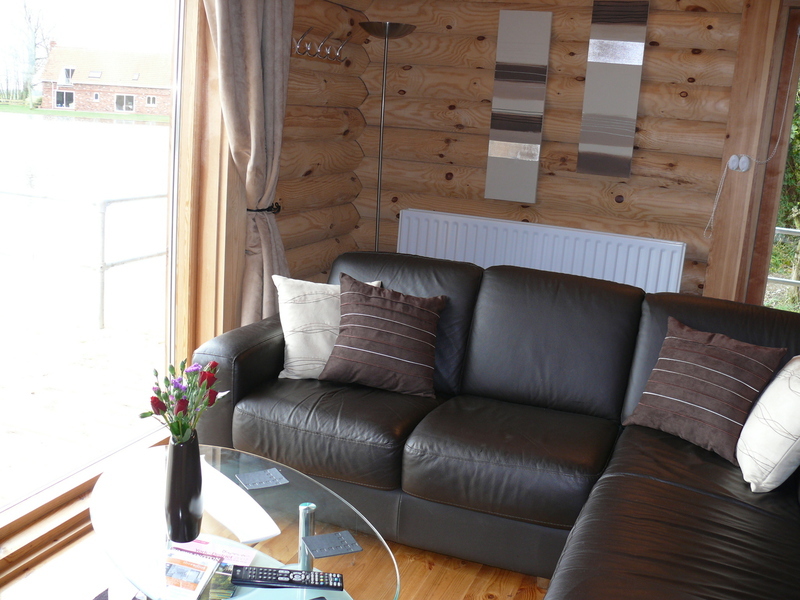 We have great pleasure in presenting details of Aylesbury, our authentic log cabin overlooking Willow Waters Lake. 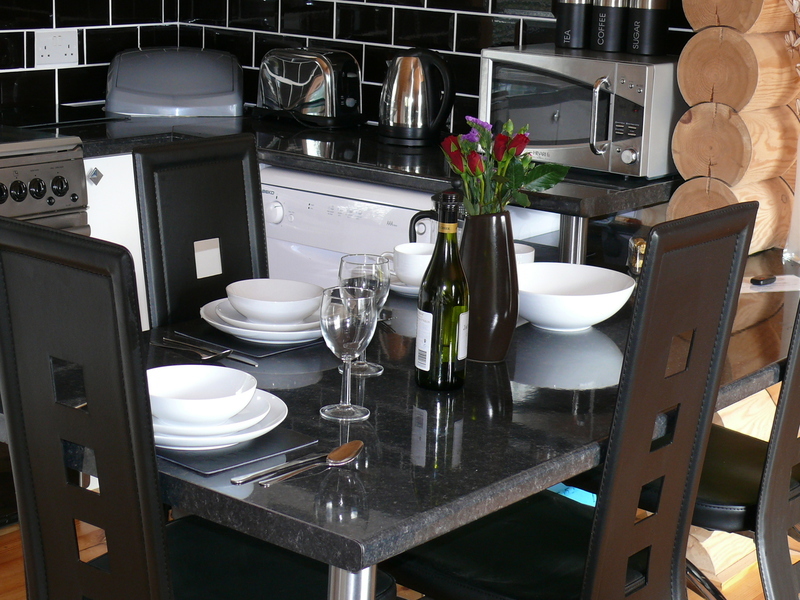 Open plan living room with kitchen and dining area. 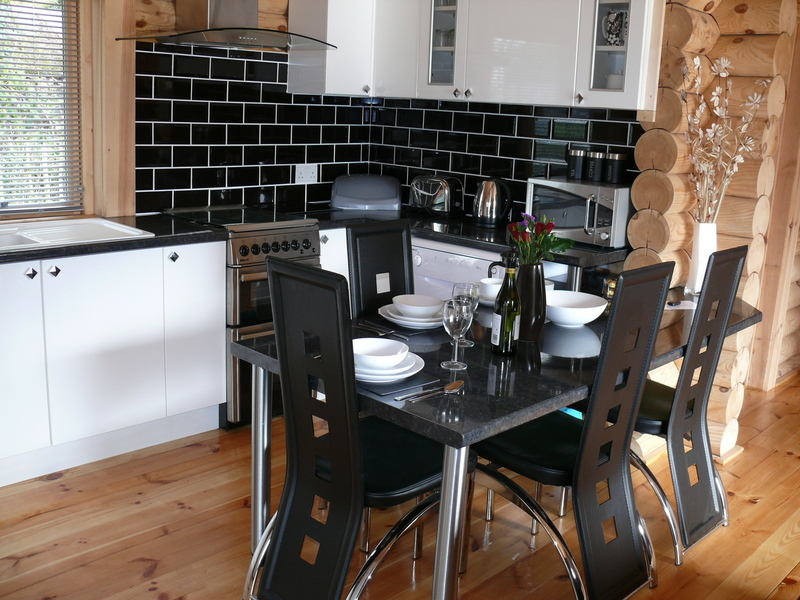 The kitchen is individually designed with gas oven and hob, microwave, dishwasher and large fridge/freezer. 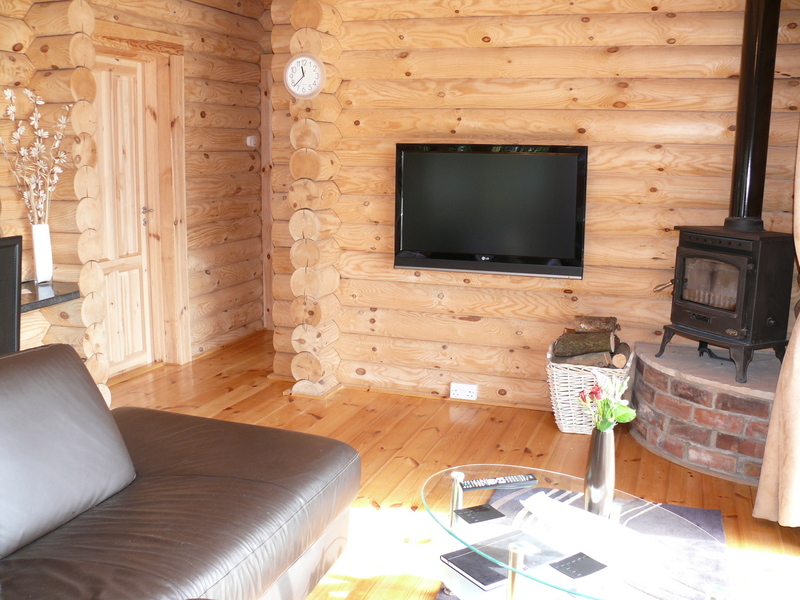 The living area features a woodburning stove and LED TV with intergrated HD Freeview and DVD player. 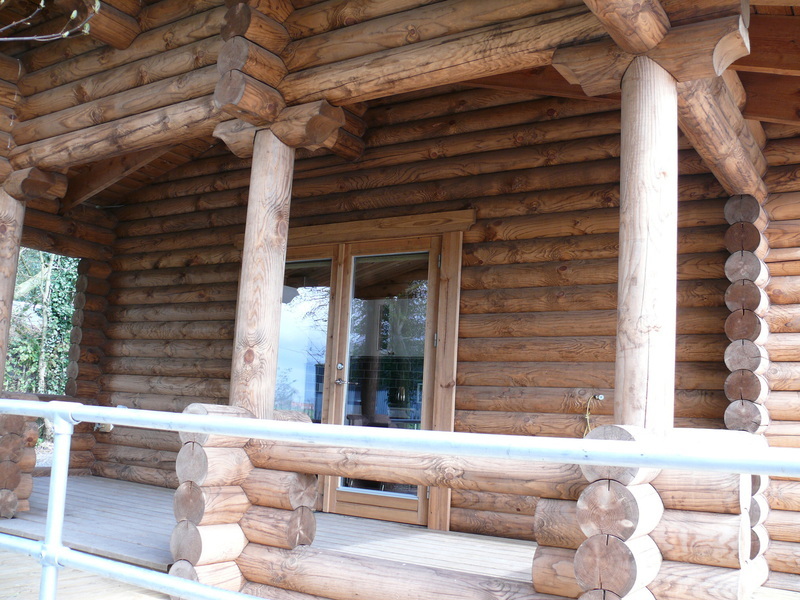 Large decking area to front and sides of the log cabin wth decking lights. 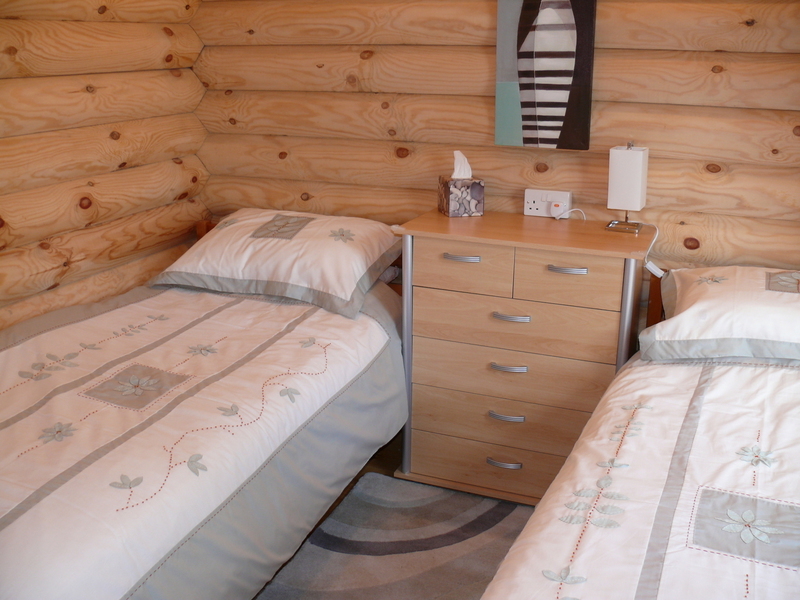 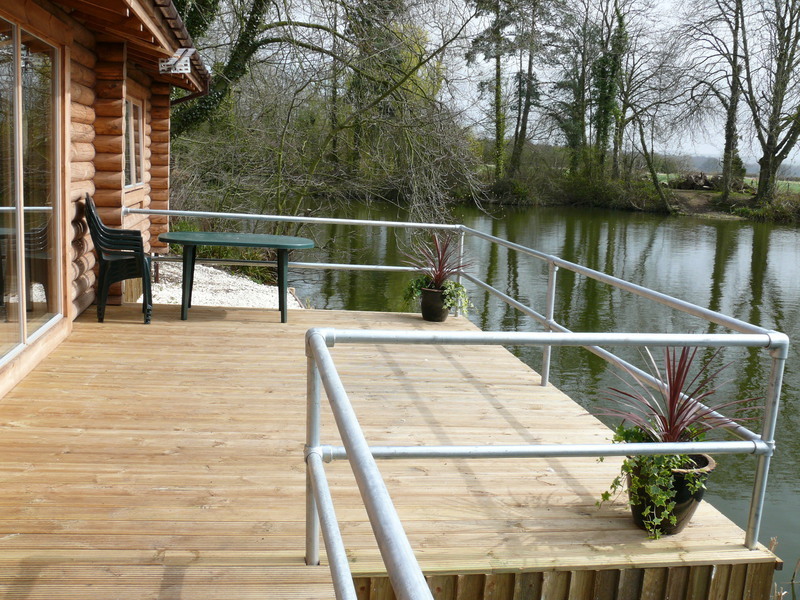 The log cabin is fully accessible by car with two dedicated parking spaces. 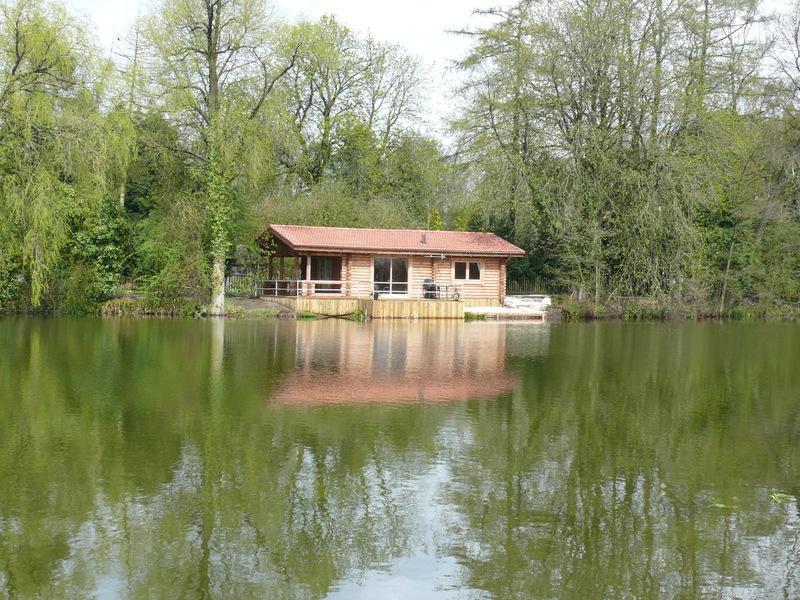 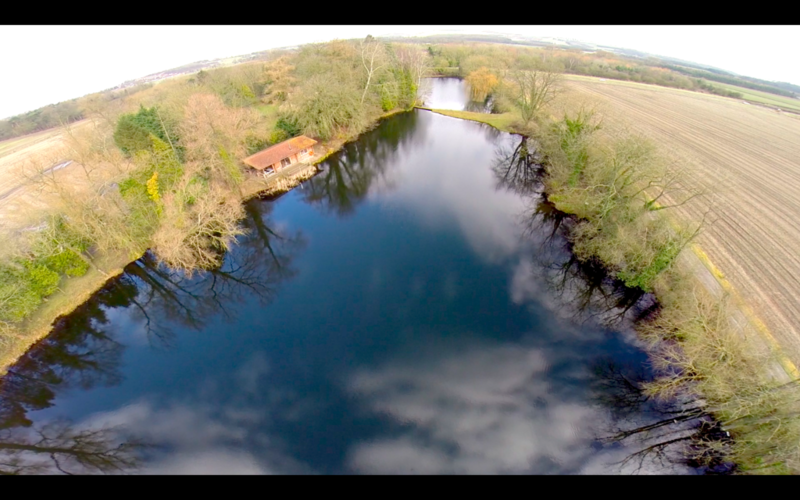 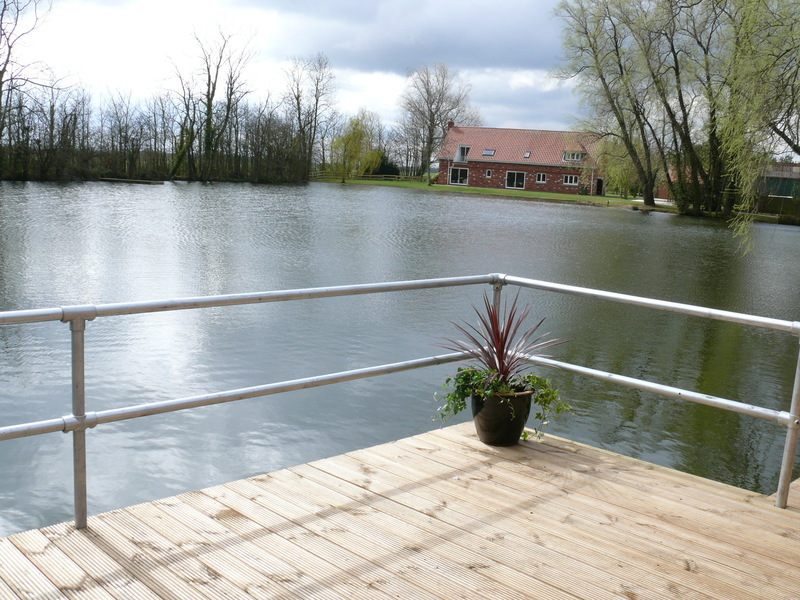 Private fishing swims are located in front of the log cabin.